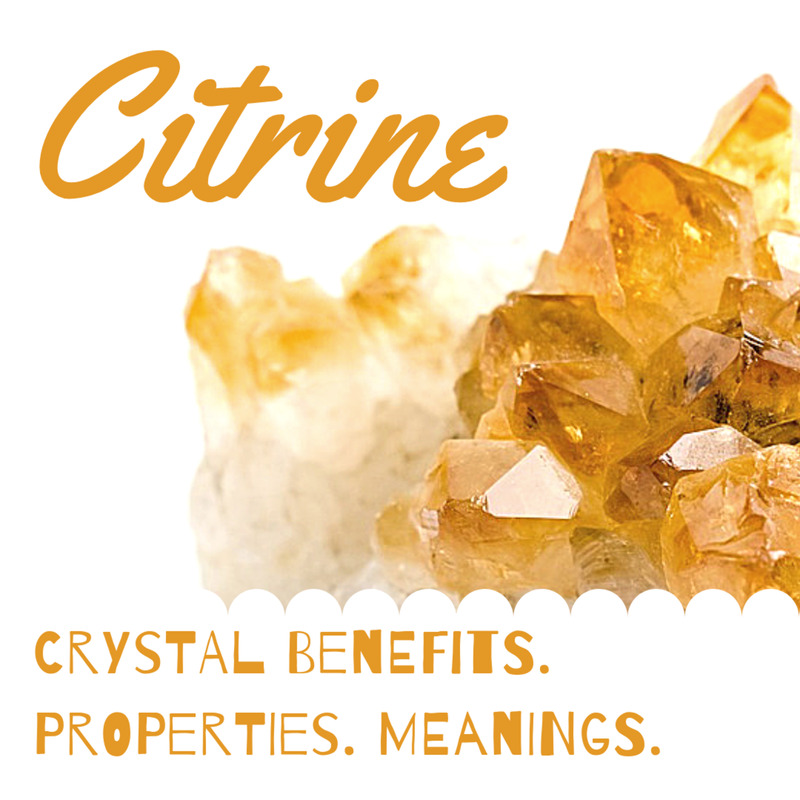 What Are the Benefits of Citrine? Citrine is an extremely positive stone and lights up any room with good energy and light. 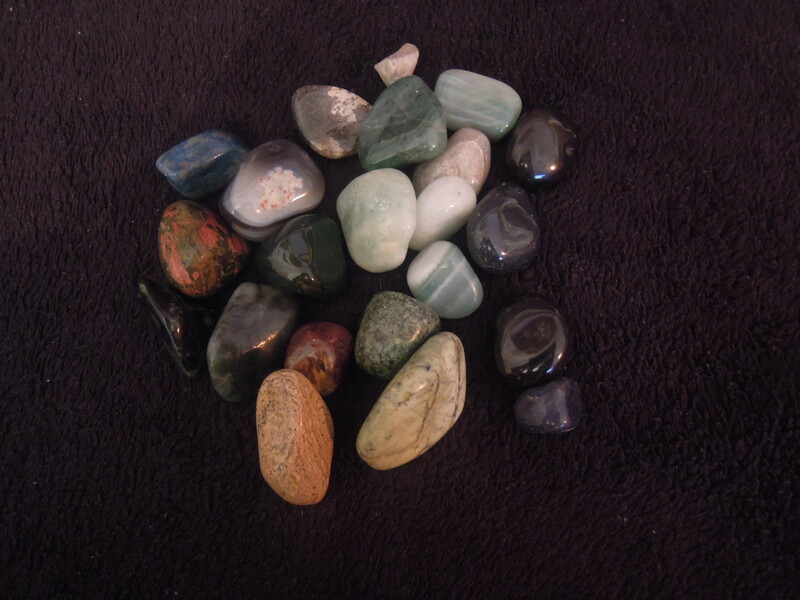 It is also capable of cleansing other crystals used for healing by simply being near them. Yellow or yellow-brown, clear, geode, cluster, or point. Most citrine is heat-treated amethyst and true citrine is rare. 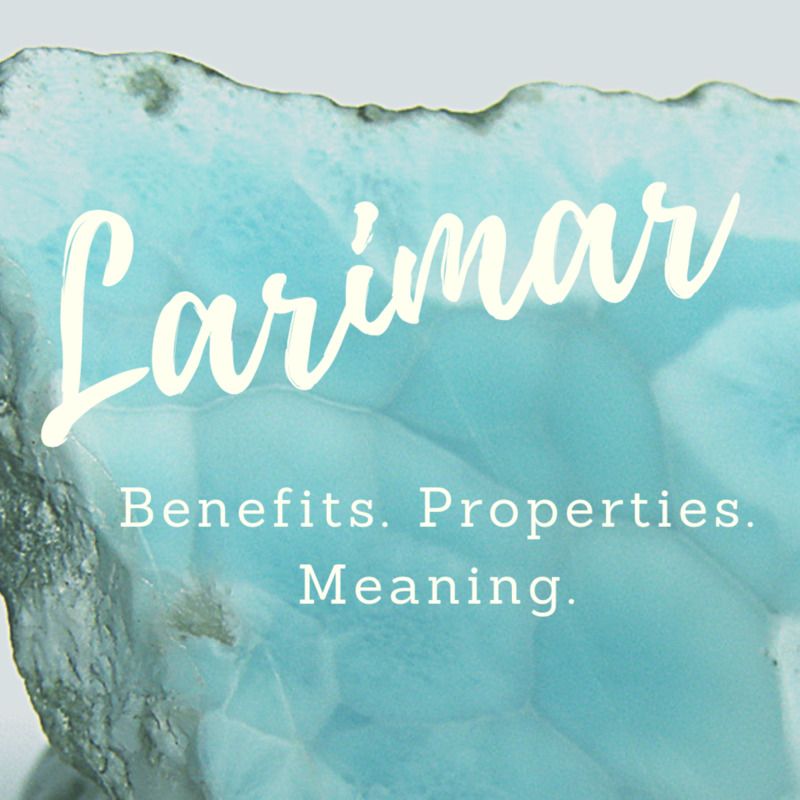 It’s found in Brazil, Russia, France, Britain, and the U.S.
How Much Does Citrine Cost? Citrine ranges from $10 to $30 dollars per carat. 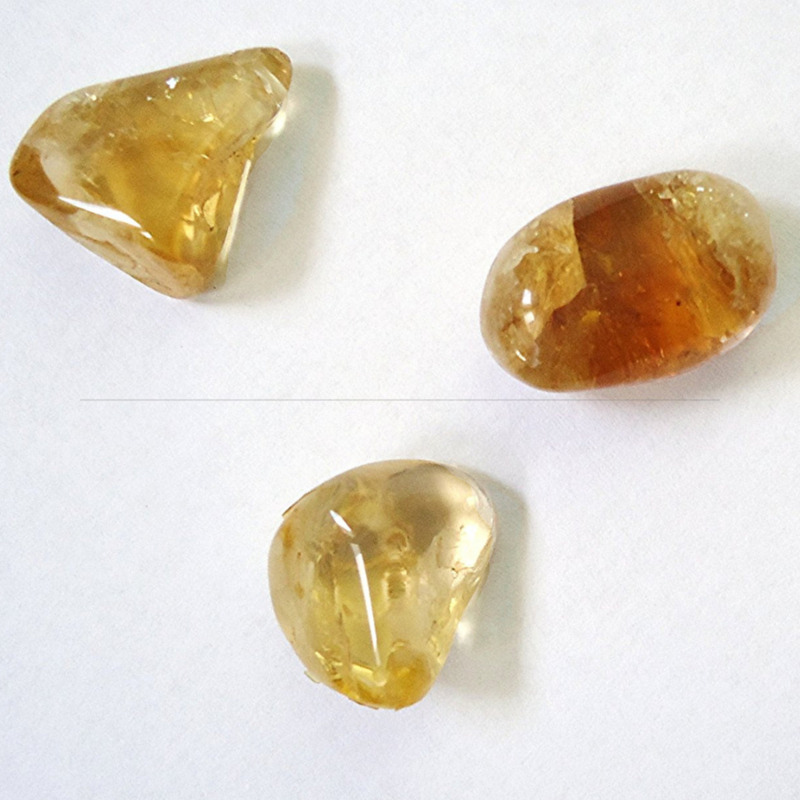 Small, tumbled citrine can be found for fairly inexpensive at $5 a piece. 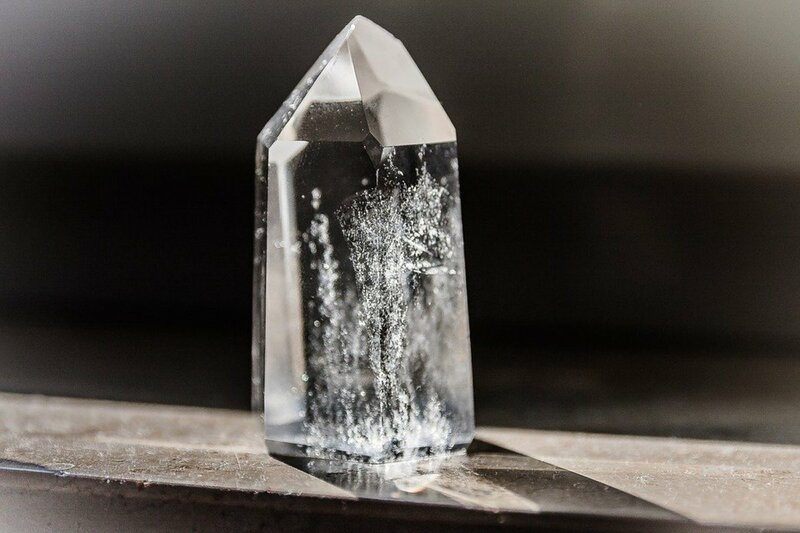 Citrine points will cost well above $30 dollars; anything below that and of decent size is likely heat-treated amethyst. It is mostly found in clusters. Citrine is great for cleaning energy and regenerating people and other crystals. 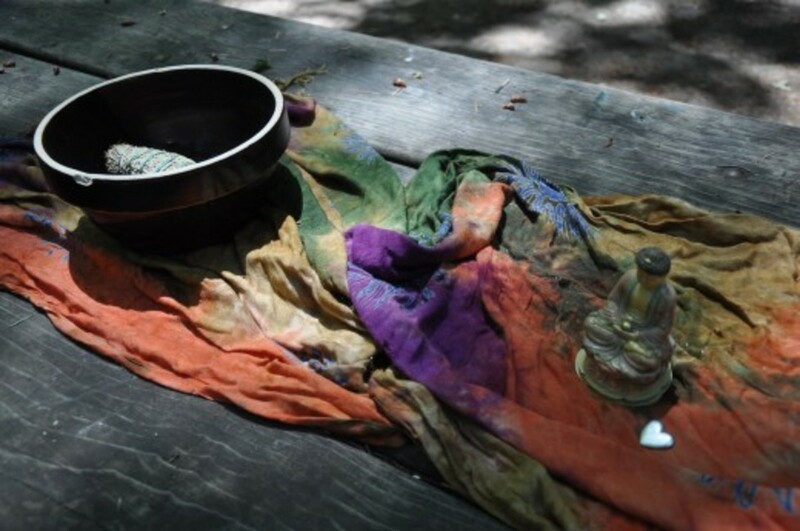 It carries a warm, light energy, dissolves negativity, and creates a protective, light energy in any environment. It works especially well on the solar chakra. It is also a strong crown chakra activator. Citrine brings great abundance to the wearer, attracts wealth, good health, success, and encourages generosity and the sharing of one’s abundance without losing it. 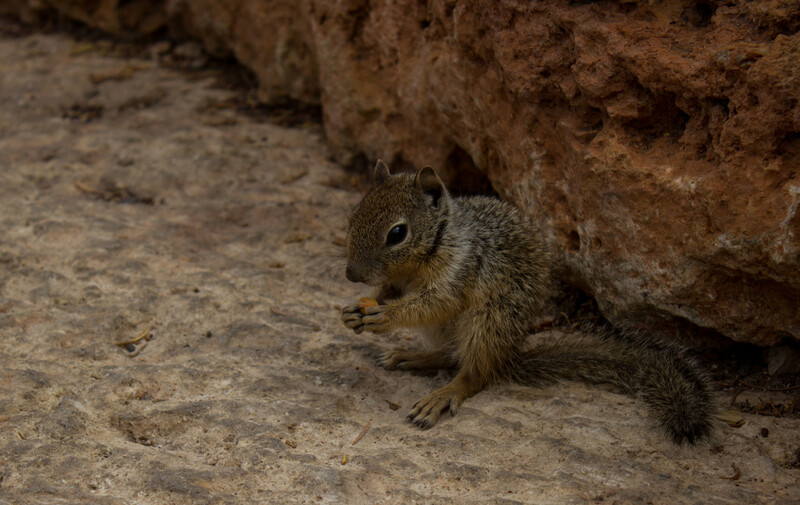 It is an instant mood booster and resolves conflict. It enhances self-confidence, self-esteem, and creativity. It makes one resilient to criticism and feedback, encourages positivity and the ability to rebound from challenging or adverse conditions. It allows one to be optimistic all the while embracing change and development. Citrine is a great crystal for those who suffer from depression. It actives higher thinking and brings about mental clarity. 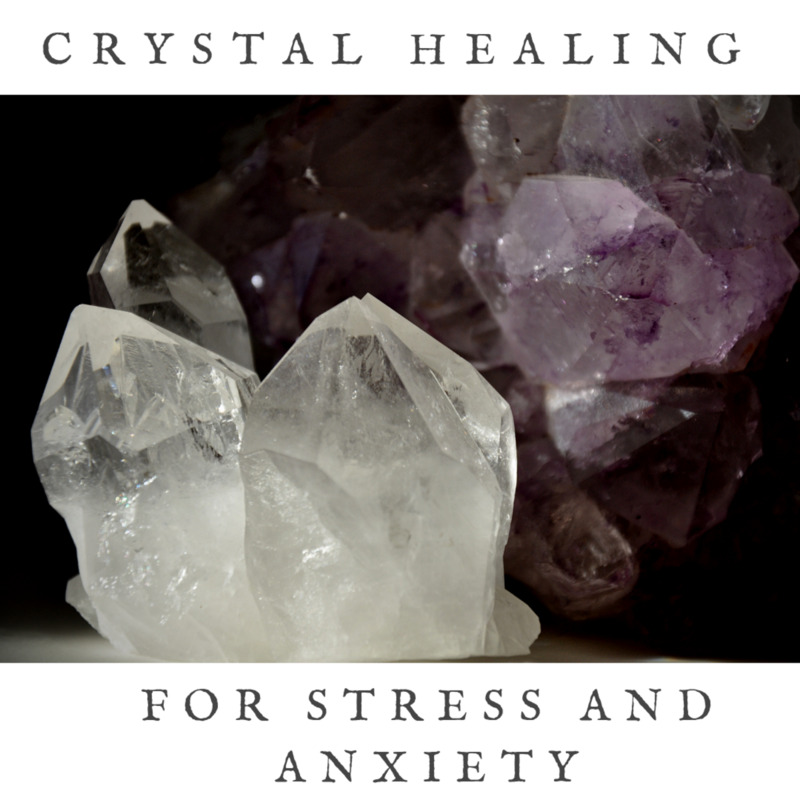 It aids healthy communication and manifestations, joy and emotional balance. It is a great stone for those who are sensitive to their environment. It is also great for degenerative conditions and removes toxins from the body. Citrine can be carried in the pocket or worn as jewelry, as a pendant, in earrings, or as a ring. 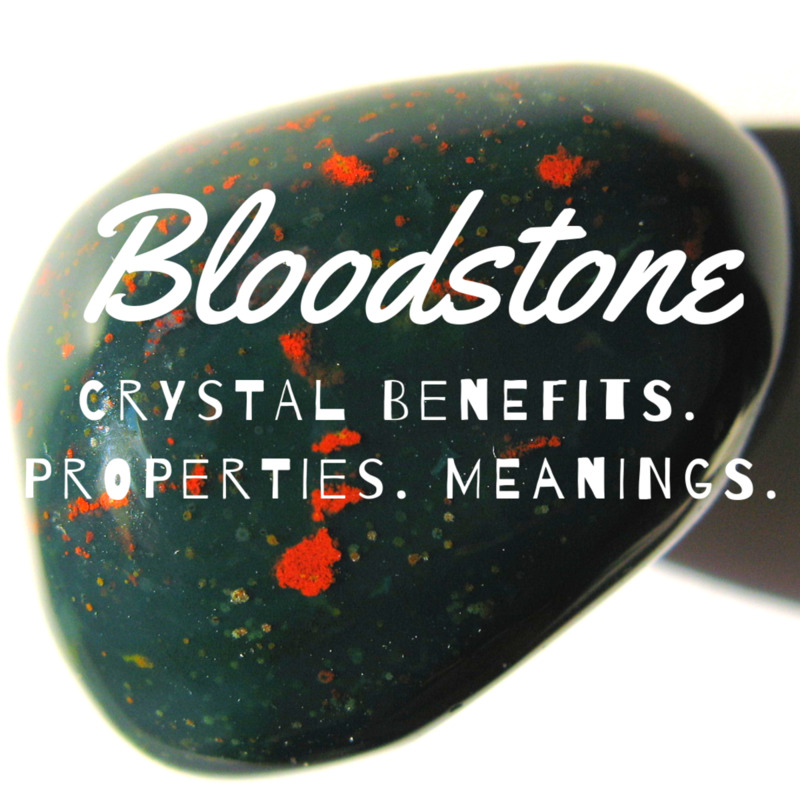 This stone is great for placement over the solar charka or kept over the throat. Spheres can be used for meditation. Citrine can also be placed in the back left corner of your home or front door for wealth and abundance. 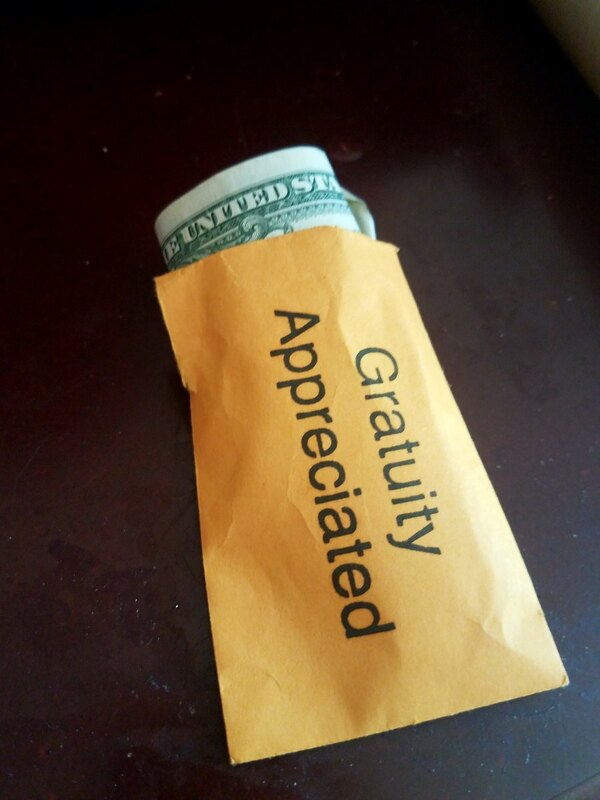 Place it on your night stand, under your pillow, or simply in your room. 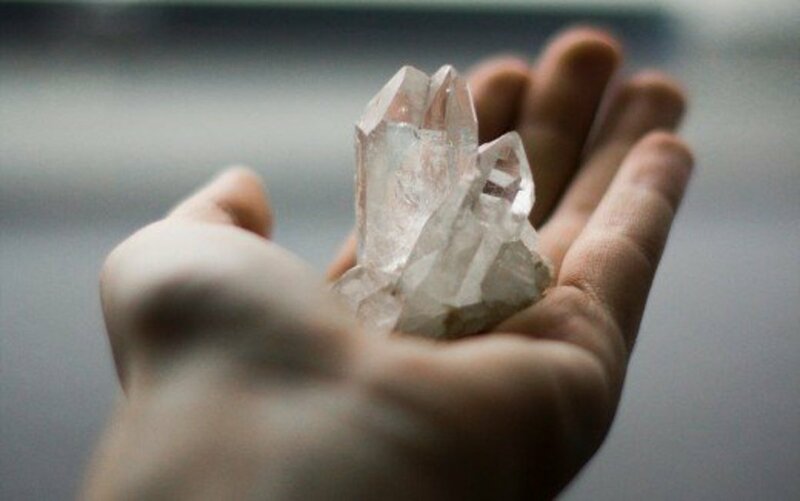 To be honest, I don't know much about crystal healing, but know it's very popular. I should learn more about this. Your hub was very interesting to read, thankyou. Hi Lorna, so glad to hear you like citrine too! It is a favorite of mine as well. I love it for writing (I keep a point on my desk). Thanks for reading! 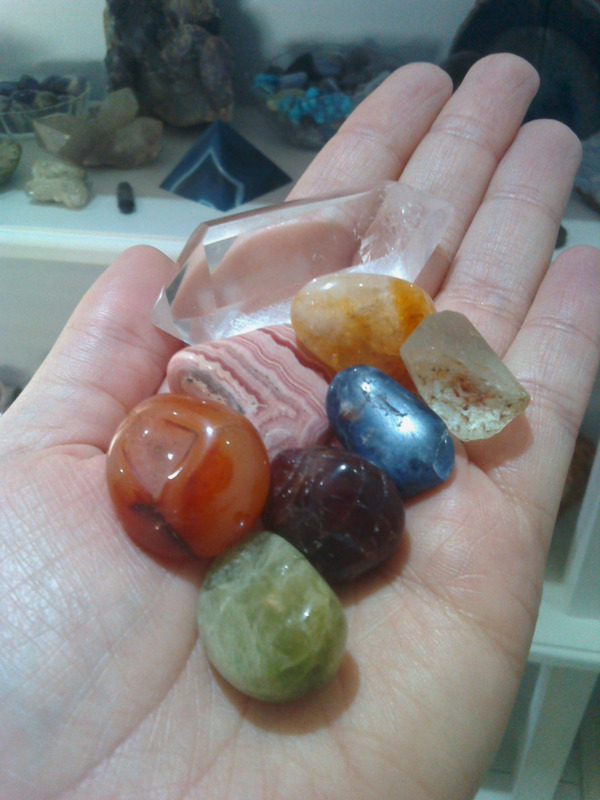 I love this particular crystal and have a citrine ring which I wear regularly. Having read your article I am now aware of all its healing properties, and will wear it even more. Thank you for sharing.